1. Some parts of product fall off or damage in the process of transportation. 3. Deliver the goods to our customer all over the world with the speed and precision. 4. Offer customers the lowest price with high quality product. 11 YRS Yangjiang Kimberi Trading Co., Ltd.
&middot; Well-trained & experienced sales can reply your inquiries in English. 7.Our Advantage : 1.We have our own factory ,so the price is competitive . 4.We have eight production lines ,can guarantee the delivery . - - We lead the trend, pay attention to quality, care about customers, understand the markets. - - We are doing R&D, development, sales, production and after-sales service in-house. - -The Production Advantage We own several factories and make sewing products and paper products in-house. 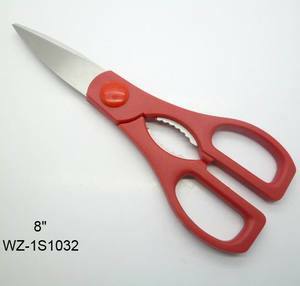 Our crafts including gluing, bending, laser engraving, CNC engraving, silk-screen printing, UV digital printing, hot stamping, etc. And we have the production capability of 200,000pcs per month. And our products are 100% customized according to the personal request. 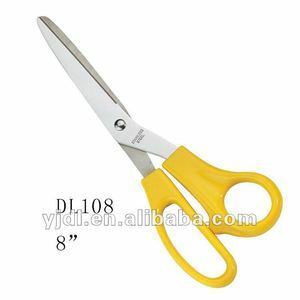 Alibaba.com offers 441 name brand scissors products. About 64% of these are scissors, 5% are patches, and 2% are kitchen scissor. 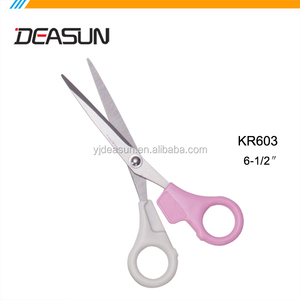 A wide variety of name brand scissors options are available to you, such as beauty scissors, multi-purpose scissors, and household scissors. 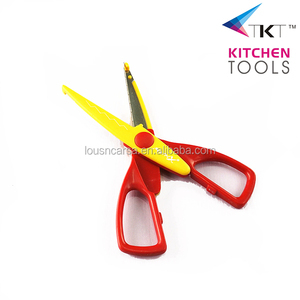 You can also choose from stainless steel, carbon steel, and aluminium alloy. As well as from no, yes. 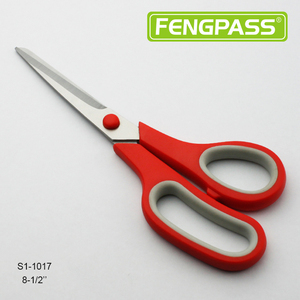 And whether name brand scissors is shearing, or snipping. 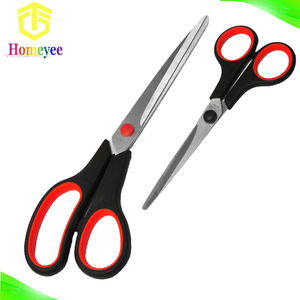 There are 441 name brand scissors suppliers, mainly located in Asia. 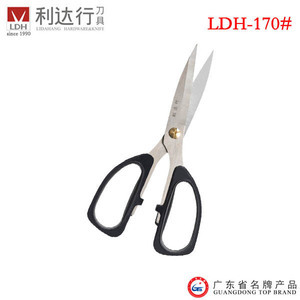 The top supplying country is China (Mainland), which supply 100% of name brand scissors respectively. 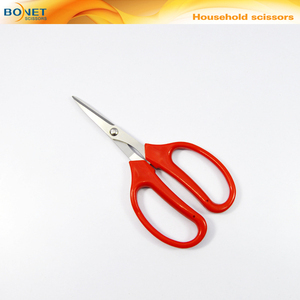 Name brand scissors products are most popular in Western Europe, North America, and Northern Europe. You can ensure product safety by selecting from certified suppliers, including 67 with ISO9001, 18 with BSCI, and 15 with Other certification.